We've covered where to stay (and where not to stay) but, more importantly, let's talk about what to do! 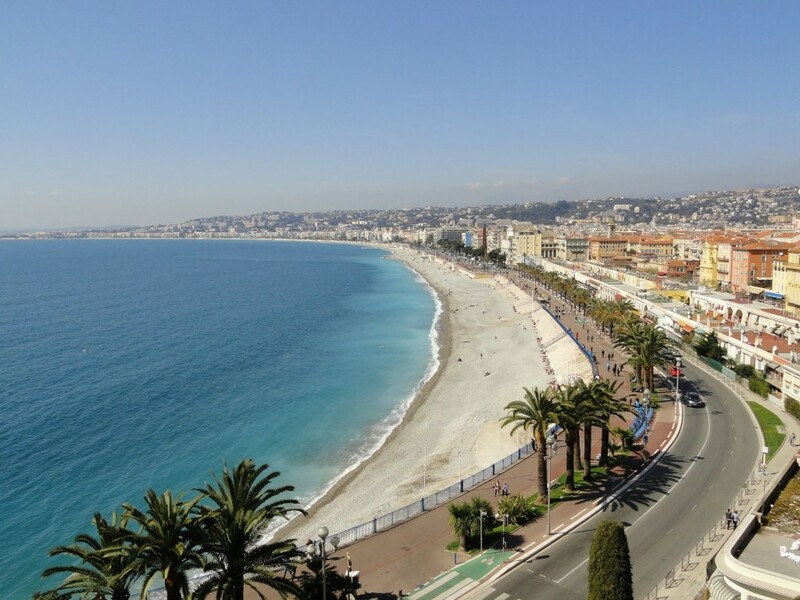 The French Riviera is one of the most expensive places to be in Europe and its yacht-laden harbors, designer stores and inflated prices reflect this well enough. Luckily, though, there is still plenty to do and see that doesn't cost much at all. The best place to hang out during the summer to see and be seen. It's easily accessible, and is lined with posh bars and restaurants. Beware though...the beach is made up of large round pebbles, not the soft white sand you may have envisioned. Make sure to bring a towel to lay out on because the rocks get very hot under the warm sun. For those who want to get off the stones and relax in style, almost all the bars/restaurants have tables or chairs for rent, but they aren't cheap. This wide promenade runs along the beach and is the perfect place to people watch, bike, run, walk or just take in the beautiful ocean views. Smack in the heart of Nice just a 5 minute walk from Old Town, this huge square is surrounded by fountains, shops, parks and hotels. Go here at night to check out the super-tall statues lit up in an array of different colors. Any hotel near here is in a great location. Fruit & Flower Market:Free to walk around, but it's hard not to buy anything! This Sunday morning market is unbelievable. It is hands down the best market we have ever been to and is truly a photographers delight. 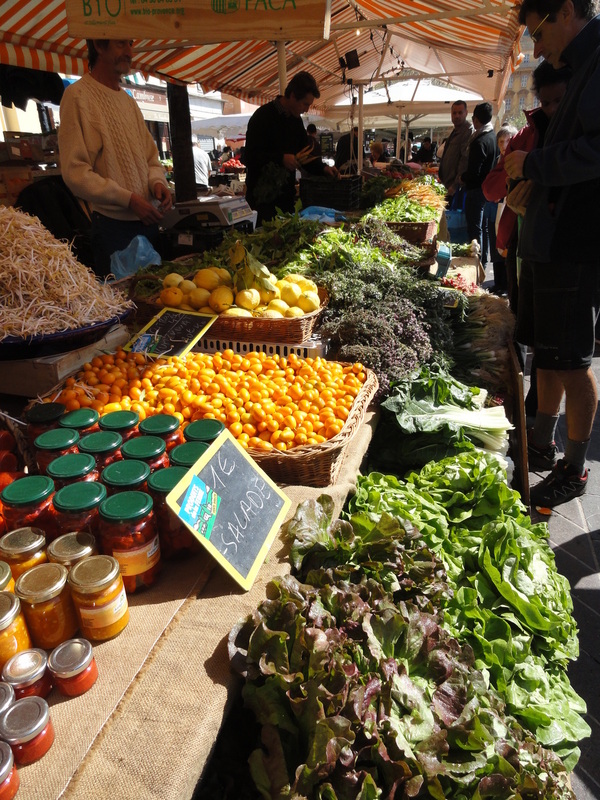 Located right in Old Town, just follow the buzz of people to find vendor's tables overflowing with fresh flowers, shiny produce, exotic spices, olives and antipasti, textiles, and fresh seafood. Literally everything you could ever want to find at a market is there to tempt. A short walk from Old Town, this 10th century site offers stunning views of the entire city. Make sure to take a camera...and a water bottle; the stairs up are pretty steep! Just around the corner from the fort, this is another great photo spot. Walk along the docks or plop down at one of the lovely little cafes and watch the boats come in. Both these museums are worth the few hours it takes to visit them...especially if you're a fan of either artist. The Chagall museum houses not just paintings, but a giant stained glass theatre, wall tapestry, sketches and pastels. You can get here on a local train from Nice for just 1 Euro and the trains run about every 15 minutes. 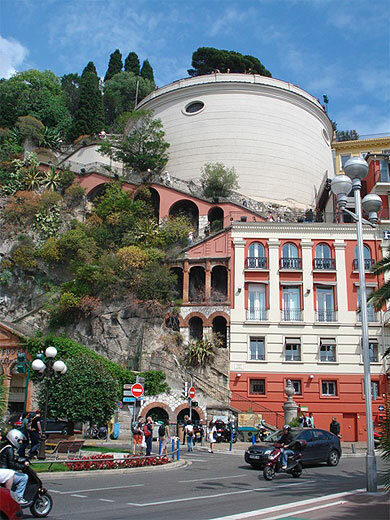 In my opinion, if you go to Nice you HAVE to at least go into Monaco to see the Monte Carlo, the Prince's Palace and pay homage to the glamorous Grace Kelly. DO NOT GO HERE DURING THE MONACO GRAND PRIX...all the best things to see are blocked off for race ticket holders and drivers only. 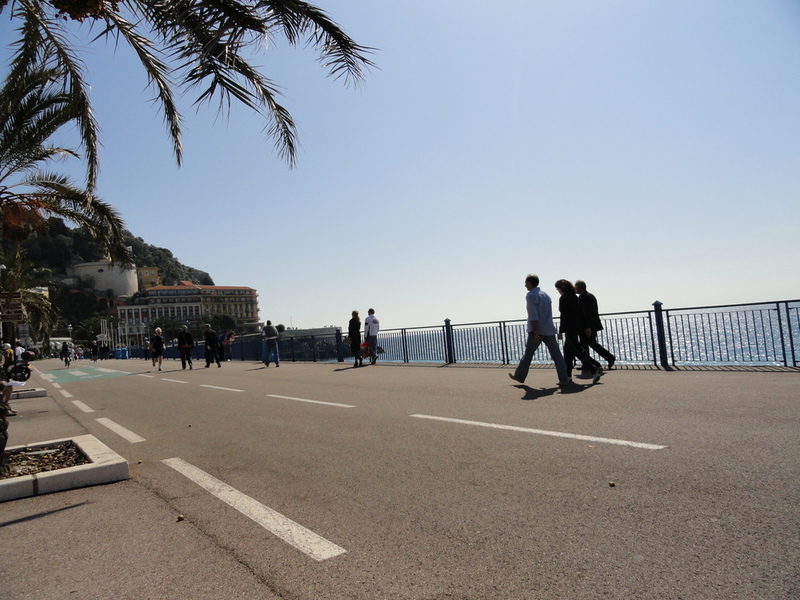 This is the train stop just before Monaco, and has some incredible beaches. If you want a little adventure, swim from the main beach to the nearby cliffs and caves for exploring and cliff-jumping!